The congregation leaves with your sermon close on their mind. In fact, when people ask members about the sermon, they often can only bring to mind that very last part. A while back, Peter Mead at the Biblical Preaching blog did a series on preaching that he called “finishing weak.” That was a good idea that I wanted to “riff” on. Two main problems came to mind. One of the most pervasive sermon close problems that many preachers have is the “recycled end.” That is when the preacher always ends all of the preacher’s sermons in exactly the same way. Sometimes the preacher might have two or three stock closes, but most of the time they are not tailored to the presented sermon. Some always have that “He went on the cross…He died for our sins…He rested in the grave…but EEEEAAARRRLLLLYY Sunday Morning he rose…” Some end with the exact same theme like a “relationship with Jesus” call that is not changed at all based on the sermon. Do not use the same ending in every sermon! 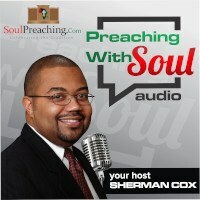 Your close should be tailored to the sermon that you just preached. It is very surprising, but many preachers spend little time thinking about the ending at all. We must recognize that our ending is what people will remember when they go home. 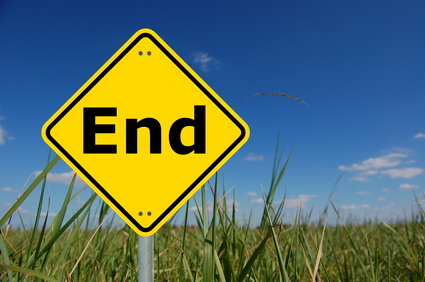 It is the ending that gives the preacher a chance to drive home the very important points in the sermon. However, some sermons just stop. They don’t end intentionally. 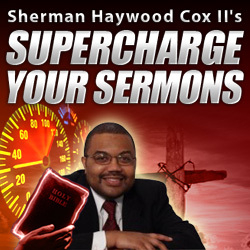 Even some preachers who have reputations for being effective have a number of emotionally intensive portions to the sermon, but their sermon does not seem to progress because the preacher has not put together an intentional end. Someone said, “like meat, a great sermon makes its own gravy.” As preachers we must recognize this. We cannot take gravy from yesterday’s meal and try to serve it on today’s meat. We can’t ignore the gravy all together either. When closing our sermons we must find a fitting close for this particular sermon that is based in this particular sermon. In addition, we must intentionally move the sermon forward in the way that our Spirit led planning has suggested.